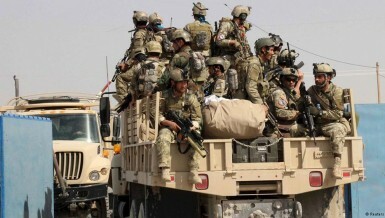 Early Tuesday, US military planes struck Taliban positions on the outskirts of Kunduz, a NATO spokesman said. 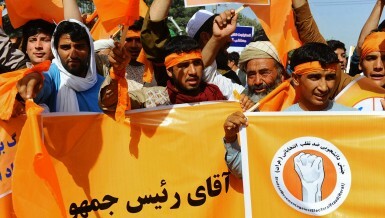 Supporters in the western Afghan city burnt their voter registration cards in protest against alleged irregularities in the contest between the former foreign minister and rival Ashraf Ghani. 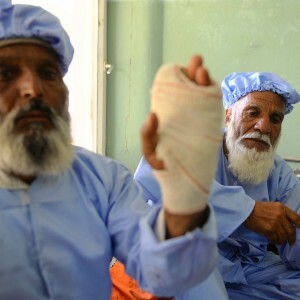 Eleven voters in the western province of Herat had their fingers – which were dipped in ink to register their ballot – cut off by insurgents.